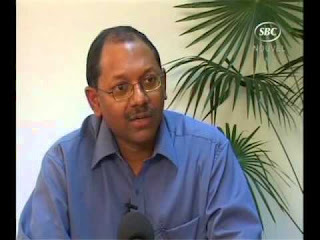 Clifford Andre was also sanctioned by a judge of the Supreme Court for a fraudulent declaration at the Land Registrar. Clifford Andre should know that being an MNA doesn’t allow him to operate with impunity. We are watching him! !